Style: Lot / Land "Lot 1076- Canyon Lake views"
Size: 0 sq. ft. "1.14 acres"
Canyon Lakeviews off Lot 1075 on Grosbeak and within walking distance to pool complex. 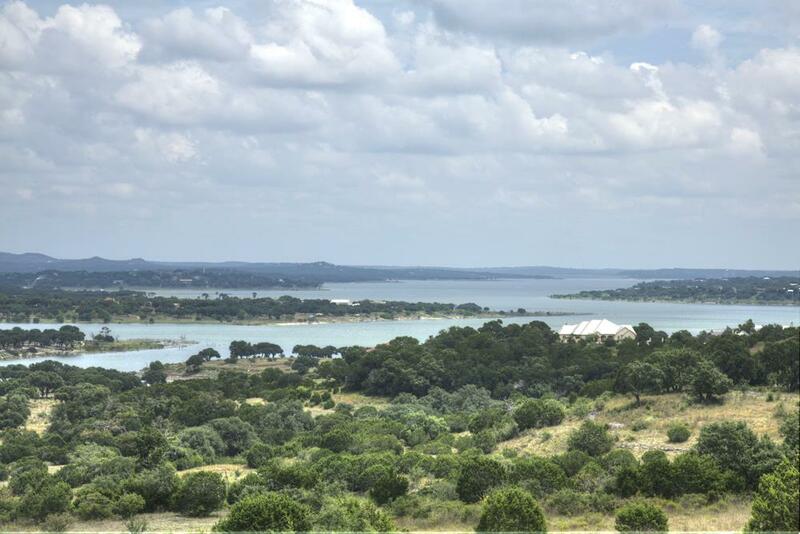 There are 2 level shelves to build your custom home on to capture these views overlooking Canyon Lake.